You are here: Home News Will you join us Wednesday to Change the Rules? Will you stand with us at the all unions Rally on 9 May to fight for stronger and more effective universal rights, more secure jobs, fair pay increases and rights for workers that can be enforced? This is a once in a generation fight that we must have to secure our working conditions and protect them for our children and future generations. For further information please contact your ASU Organiser or Imogen Sturni on 0433 339 656 and Matt Norrey on 0407 873 050. 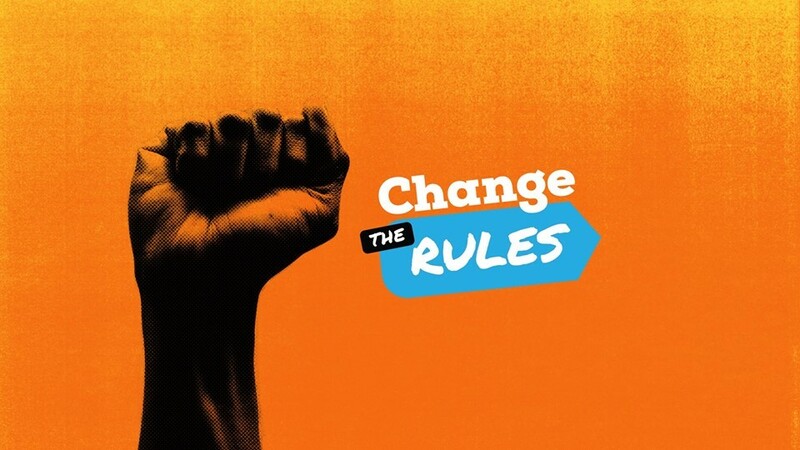 It’s time to change the rules!